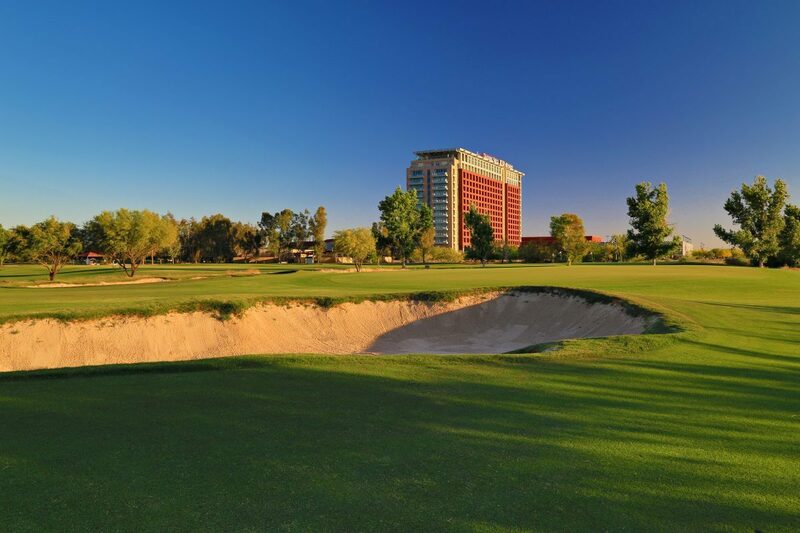 North Course: "Talking Stick's North course, with its broad, angular holes rewards thoughtful play through the rise of its many options according to one's level of skill. 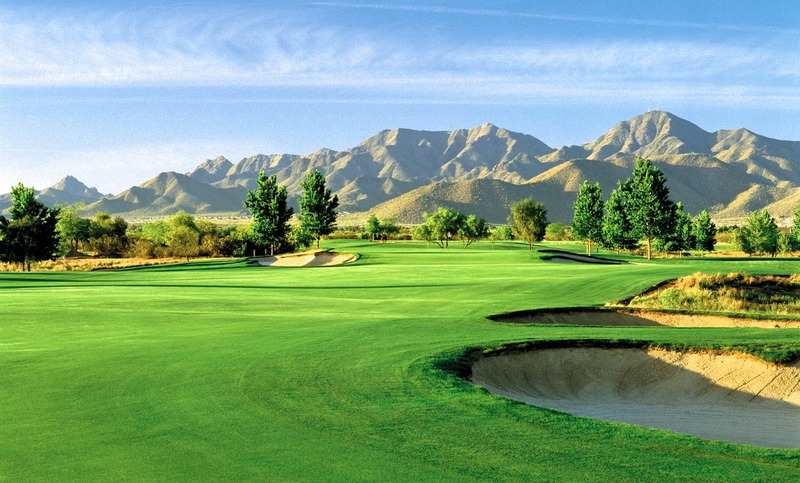 Its low-profile, slightly crowned greens and close-cropped approaches encourage running as well as aerial assaults." 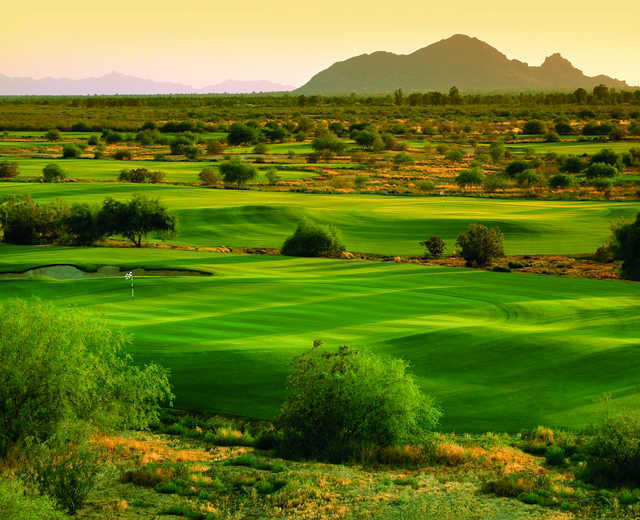 - Bill Coore & Ben Crenshaw#1 on Ranking Arizona's "Public Golf Courses"